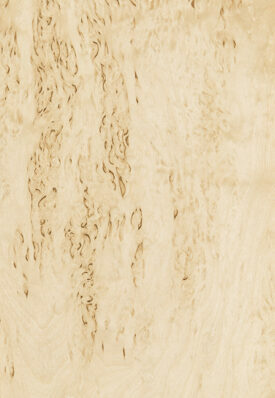 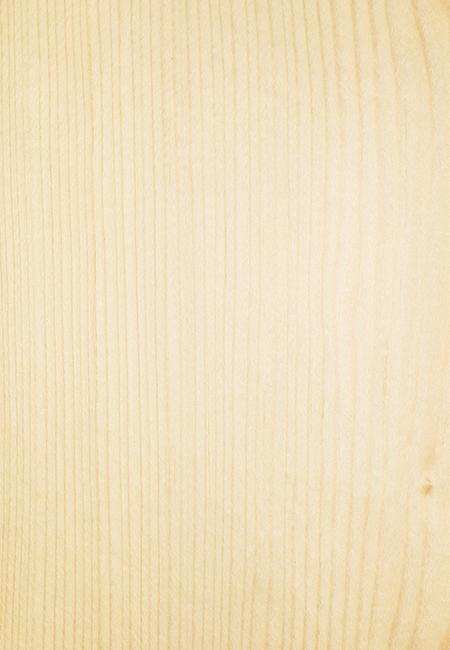 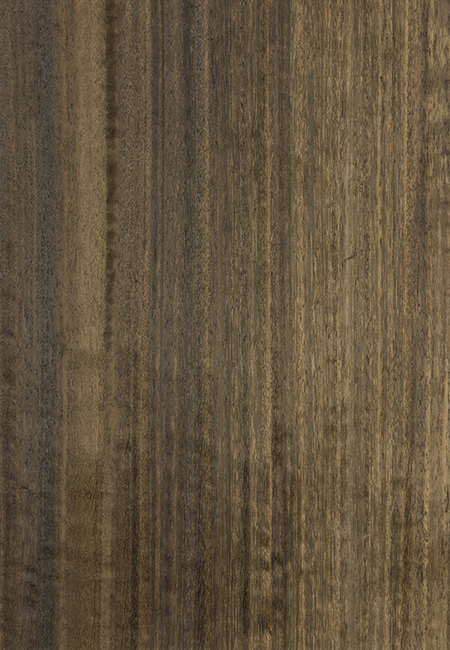 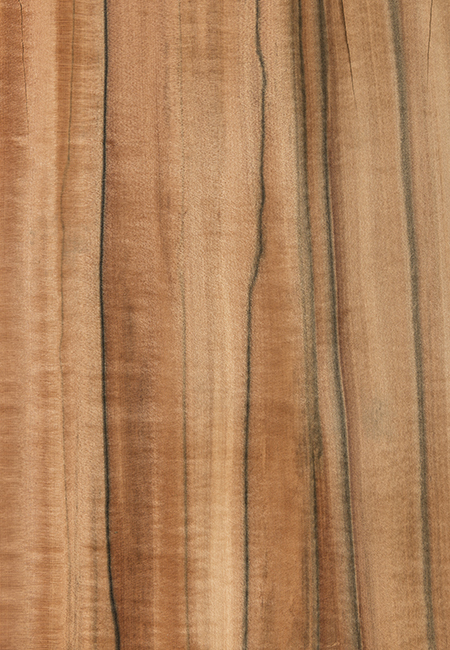 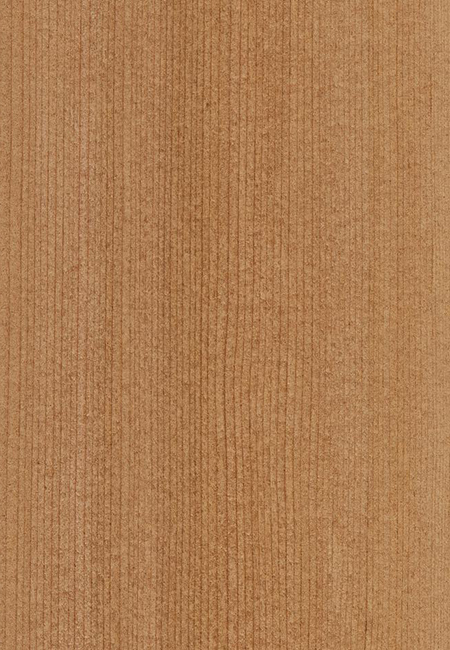 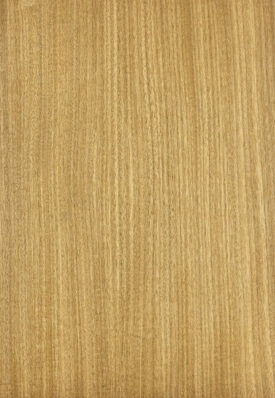 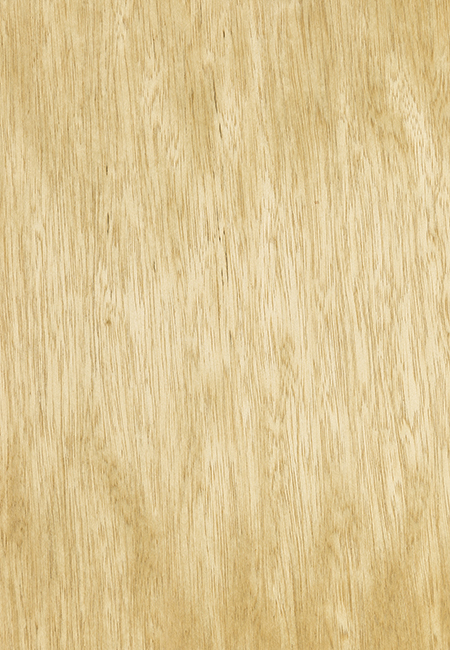 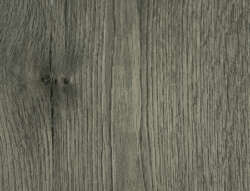 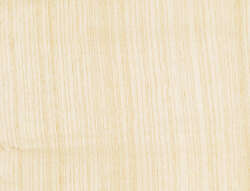 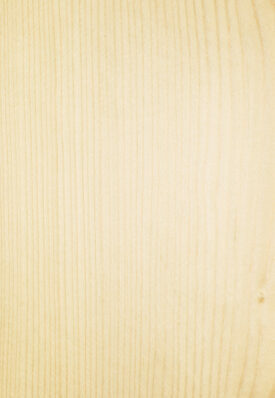 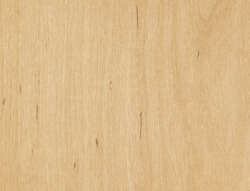 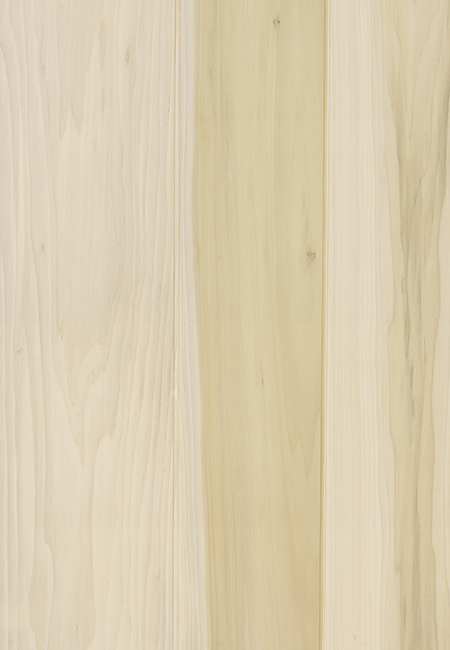 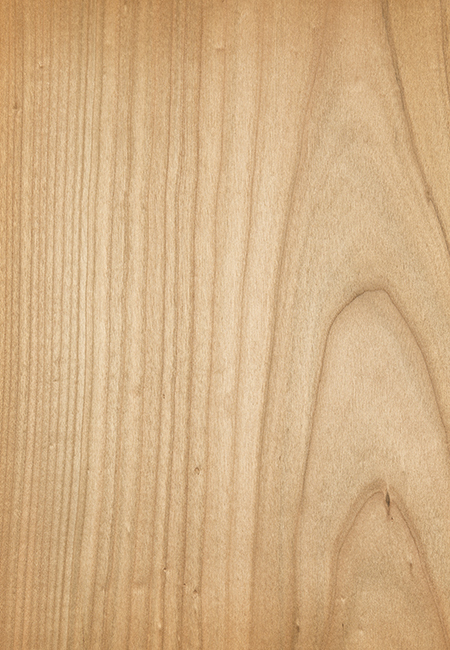 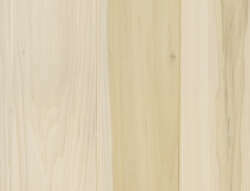 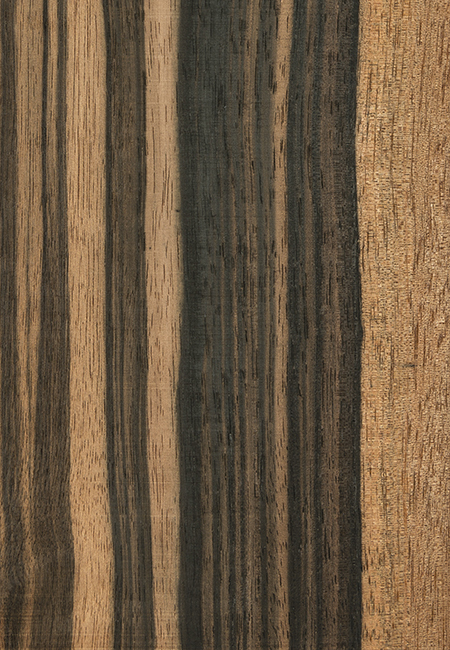 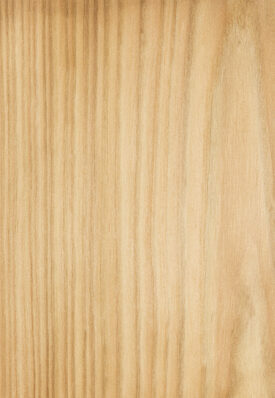 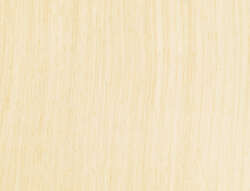 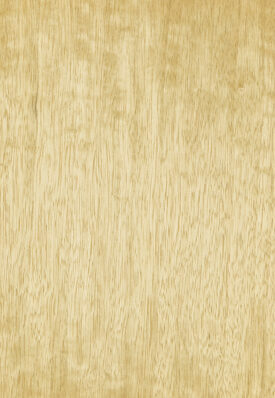 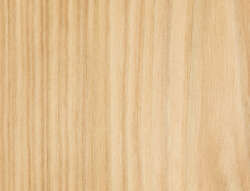 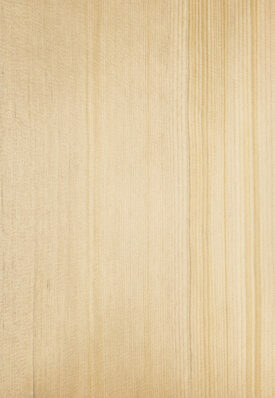 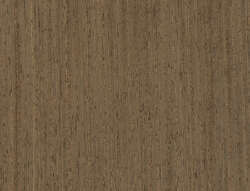 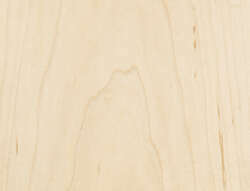 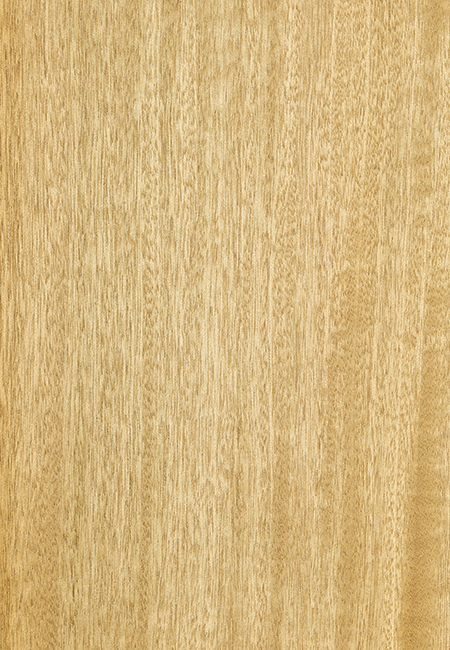 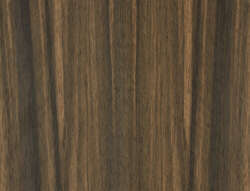 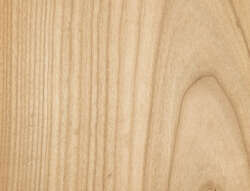 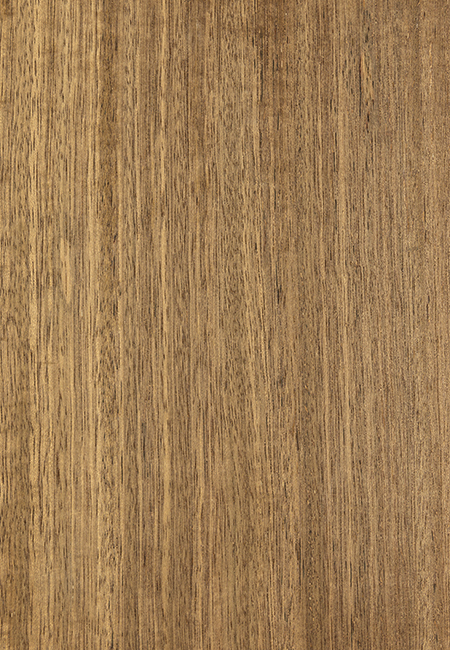 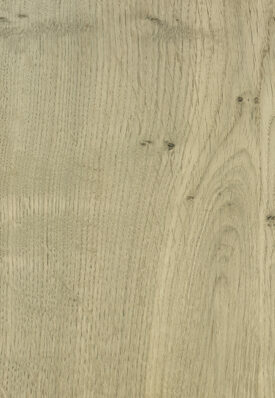 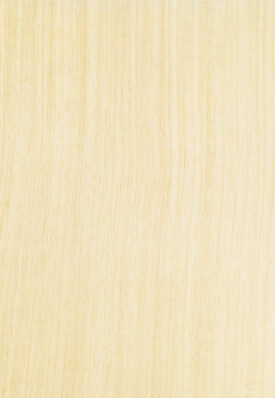 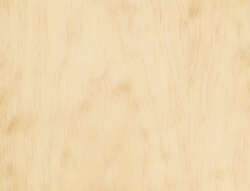 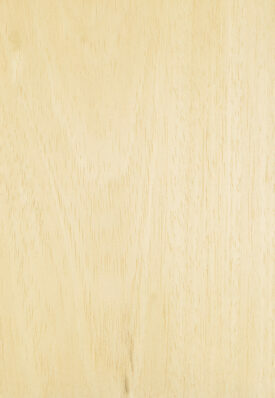 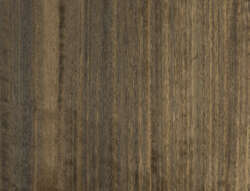 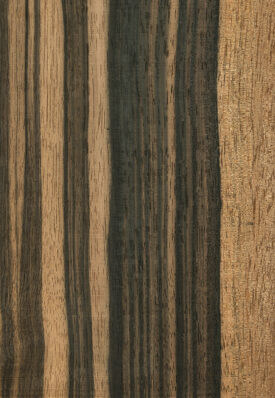 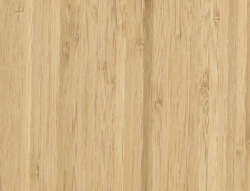 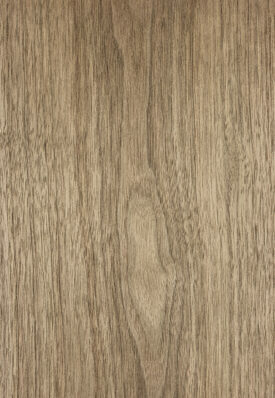 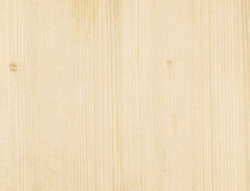 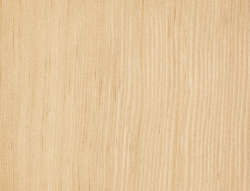 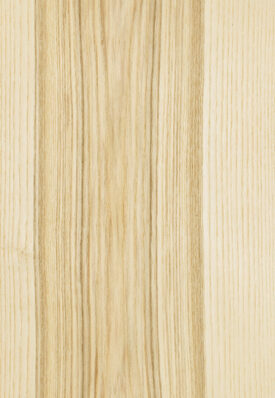 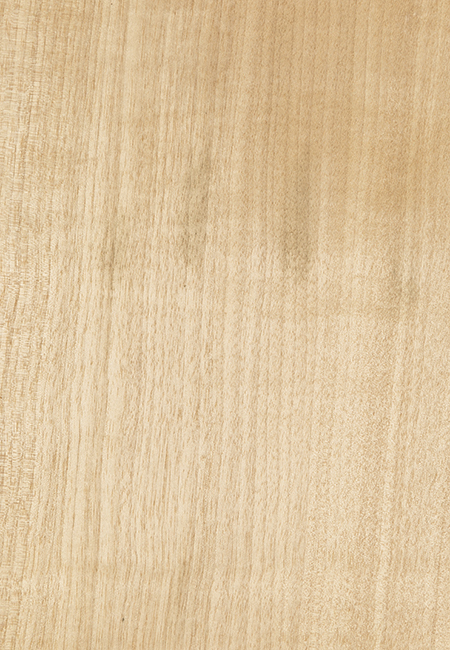 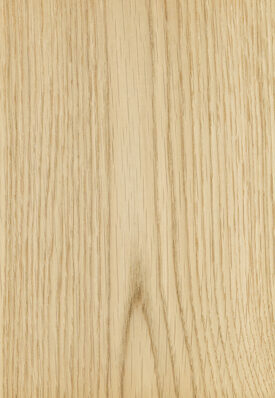 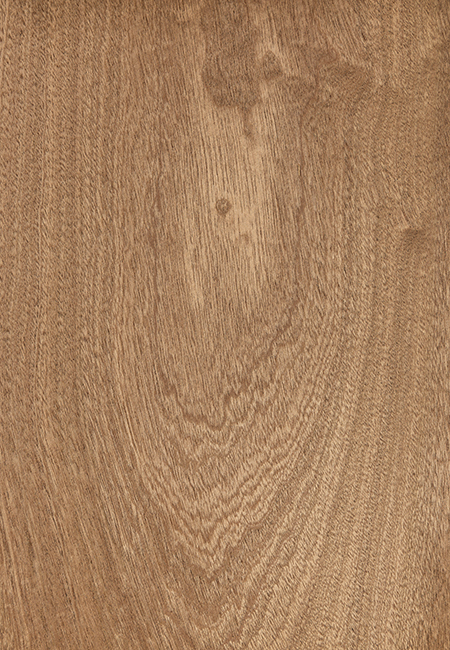 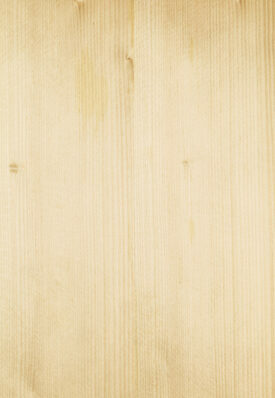 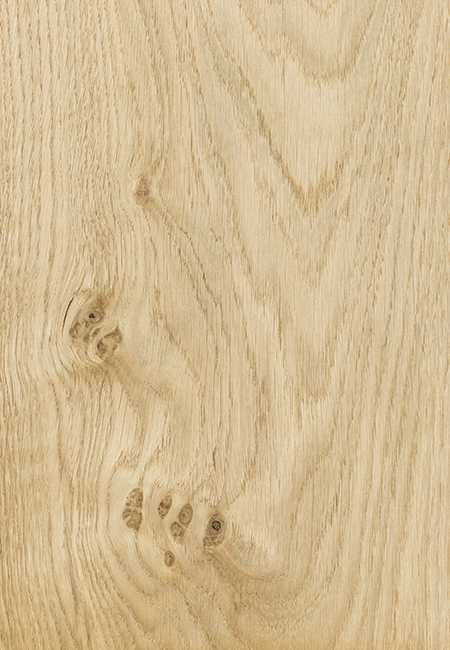 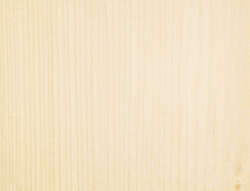 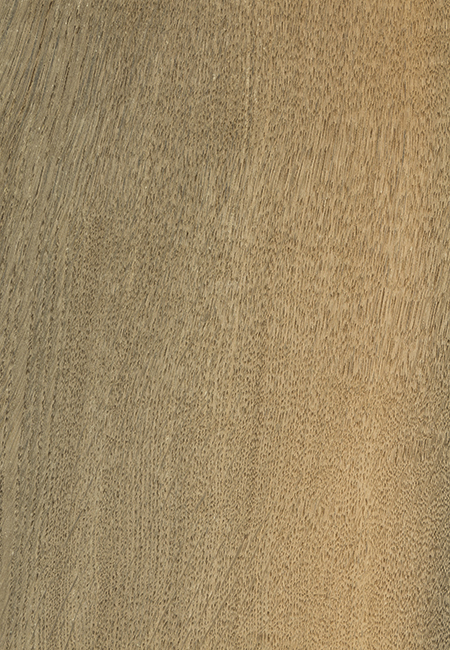 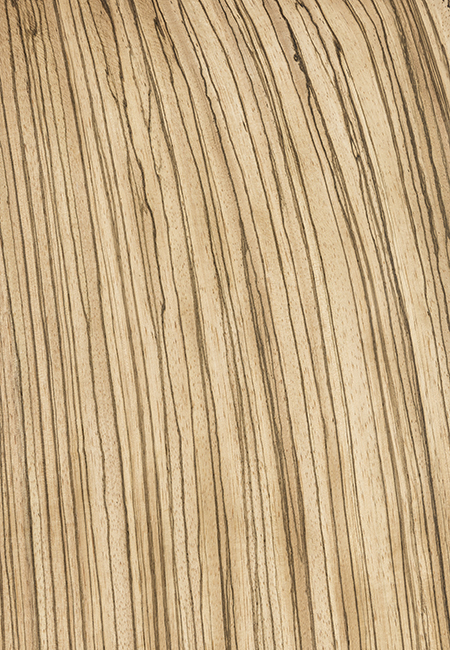 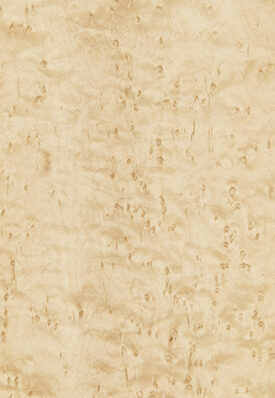 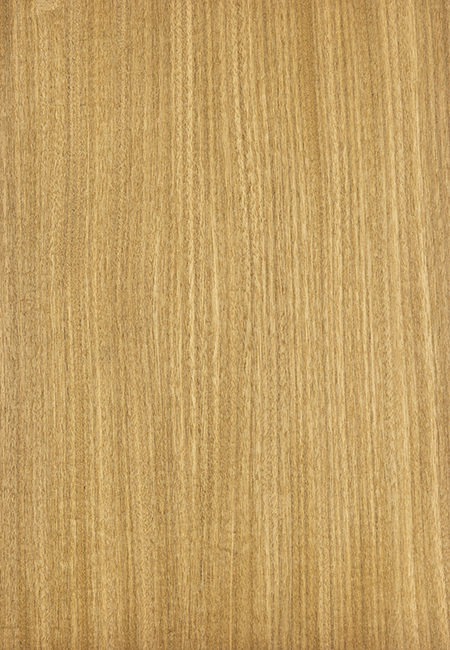 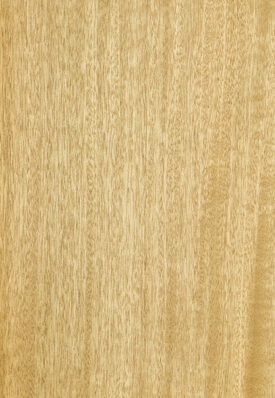 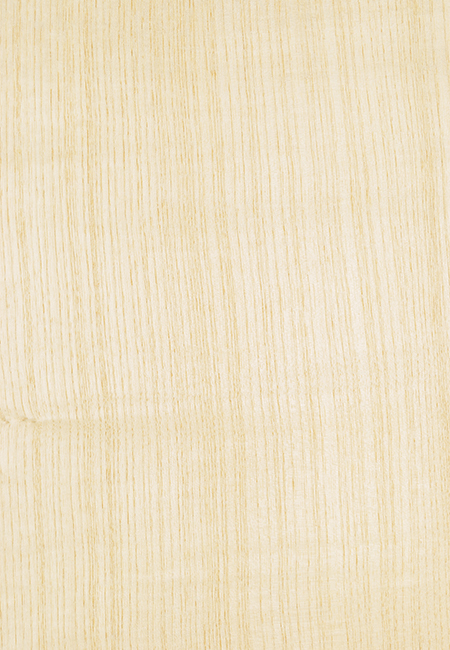 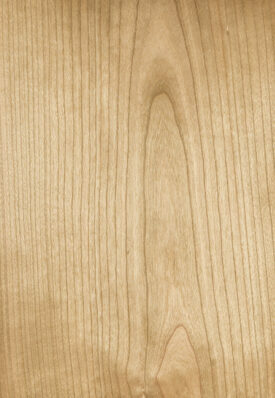 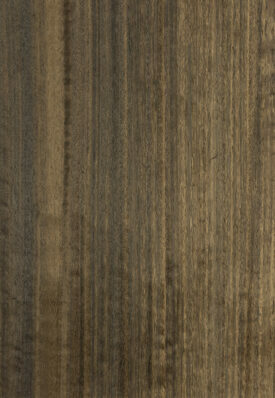 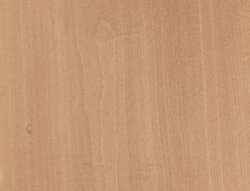 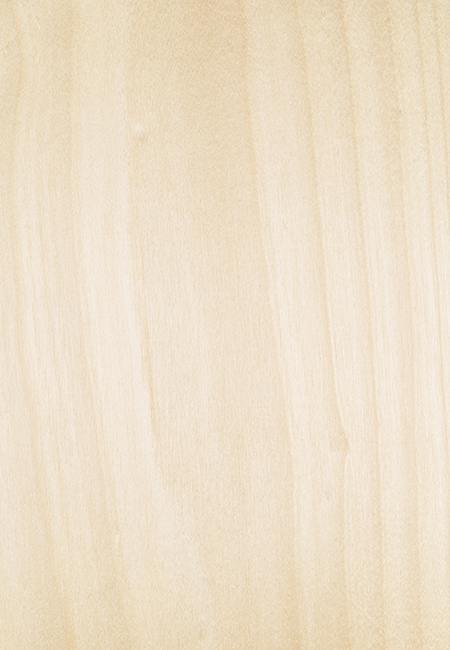 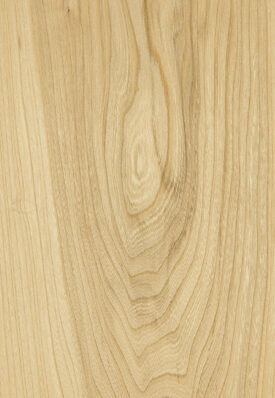 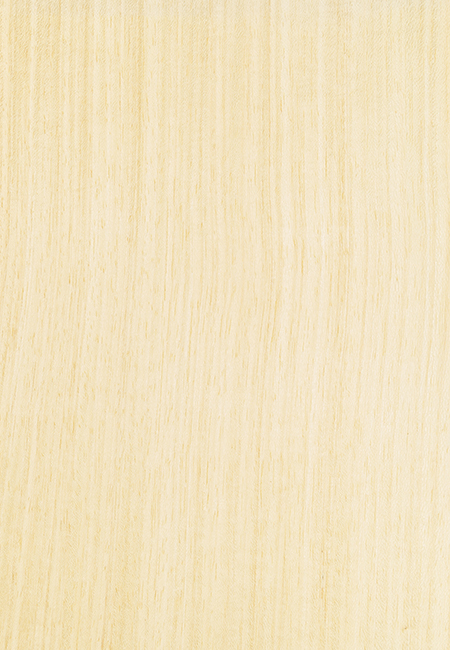 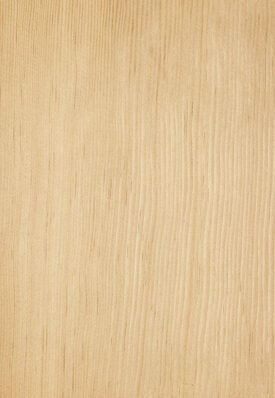 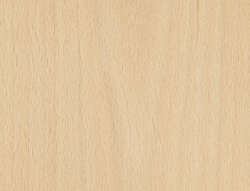 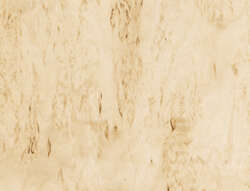 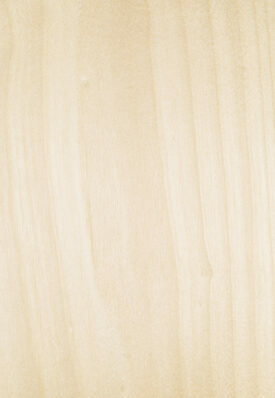 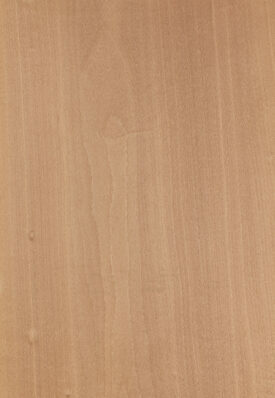 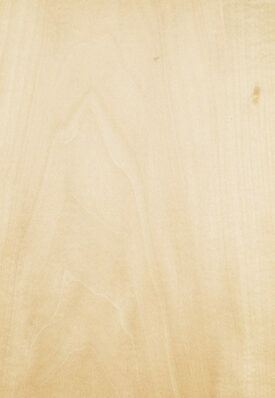 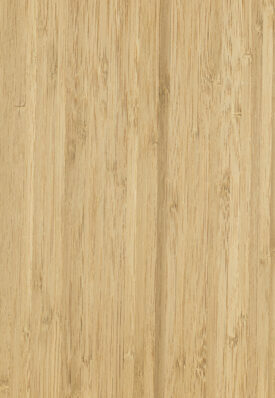 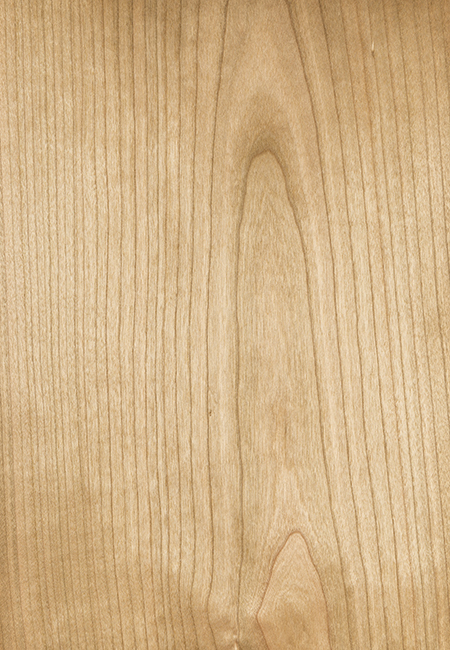 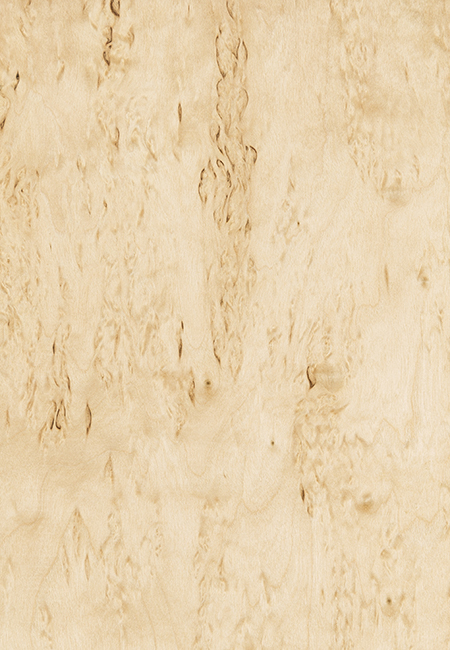 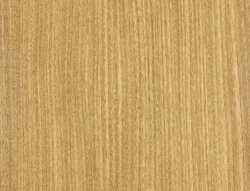 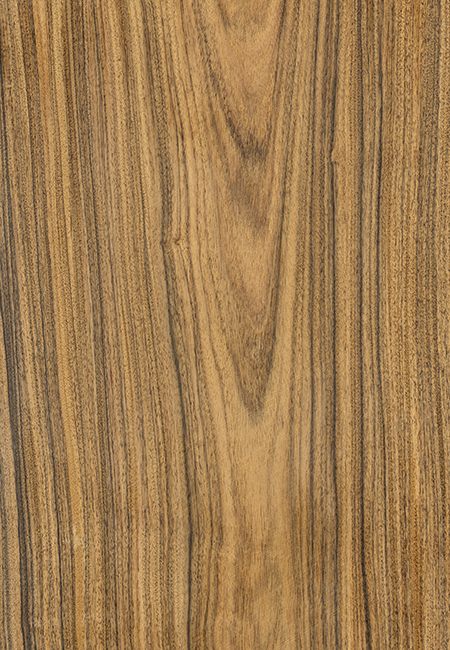 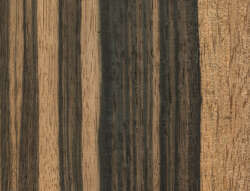 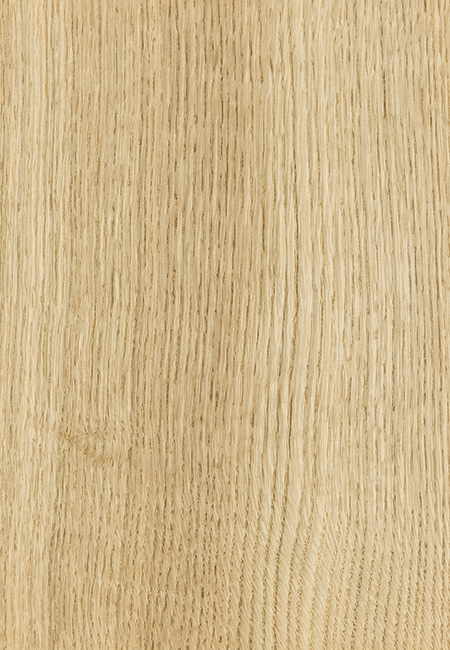 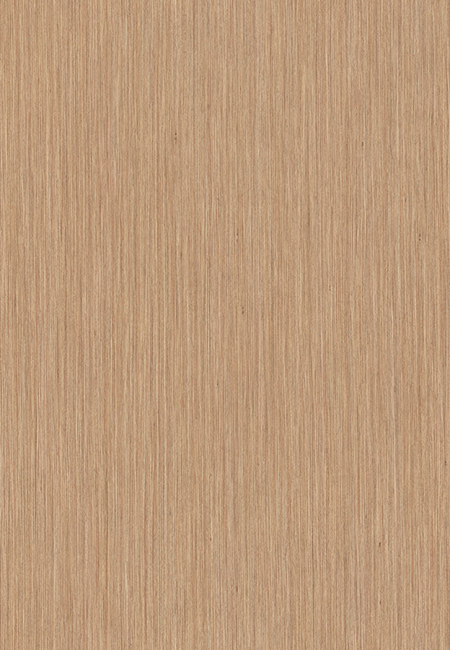 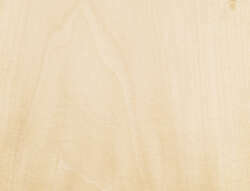 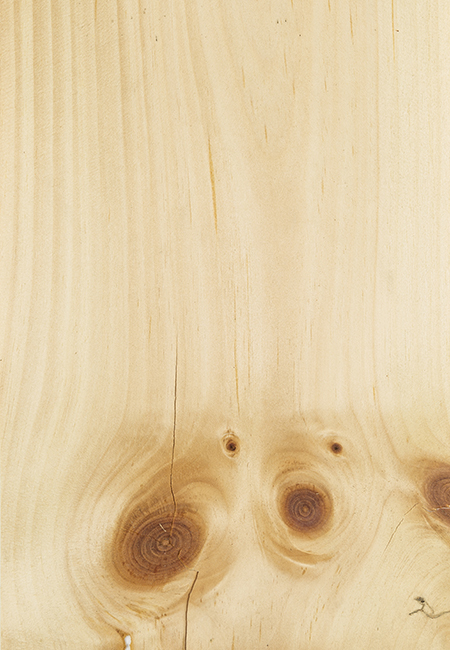 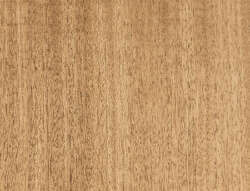 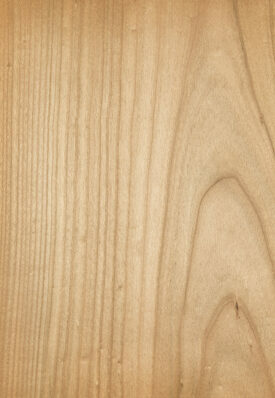 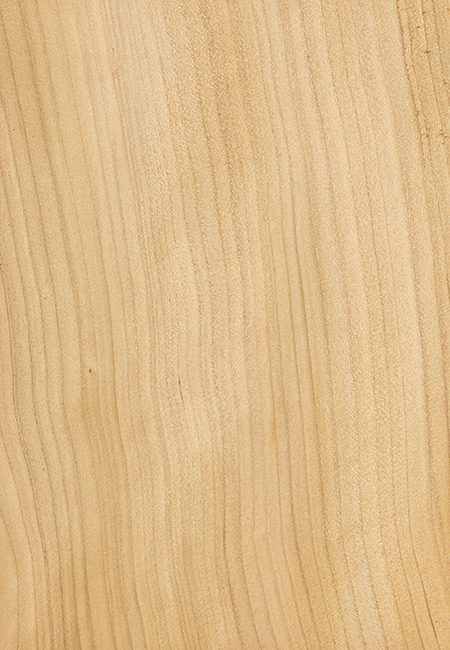 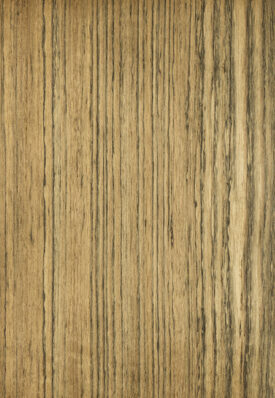 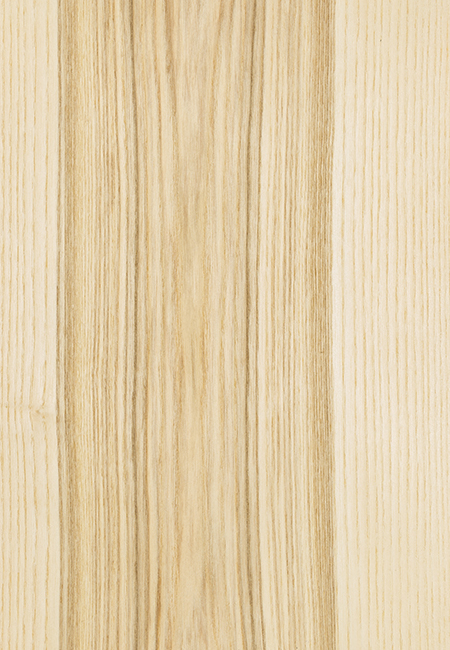 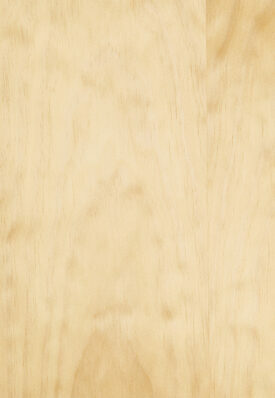 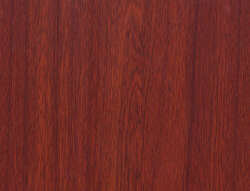 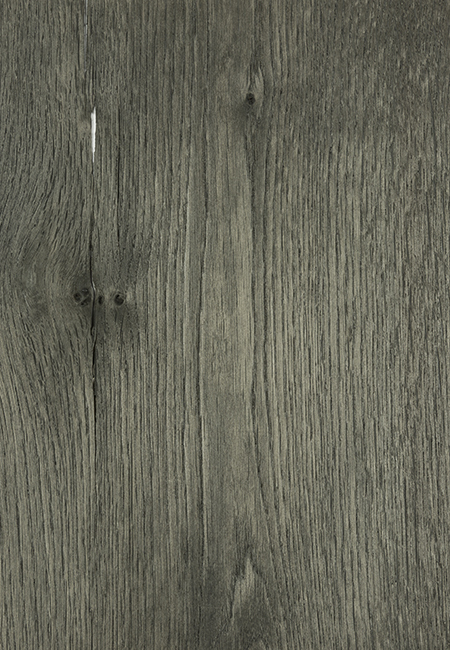 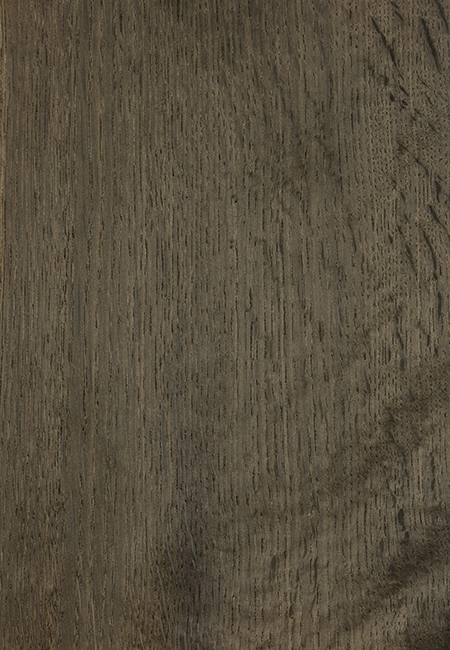 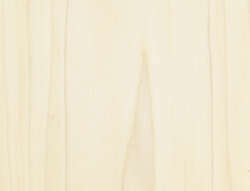 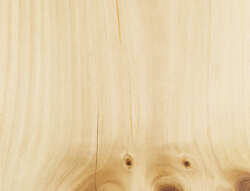 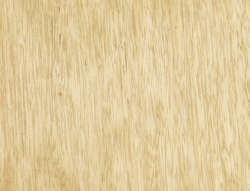 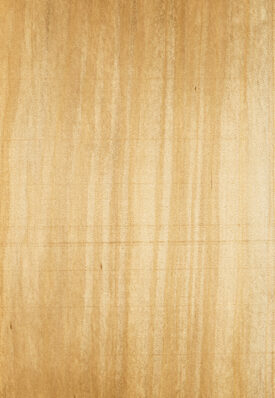 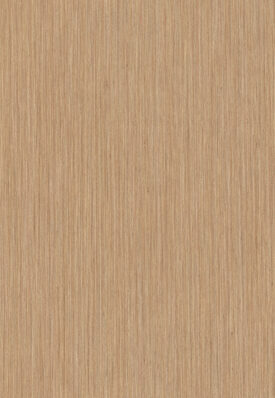 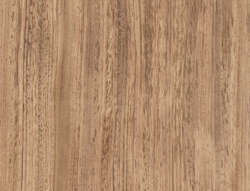 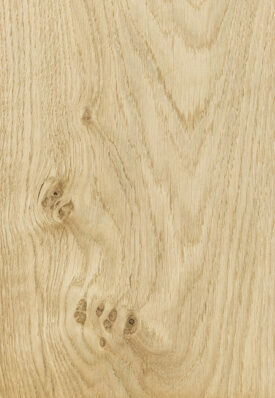 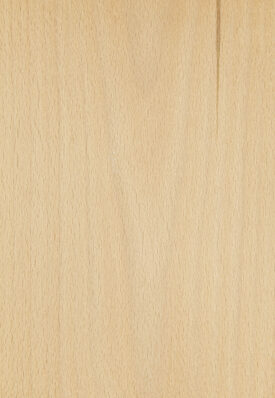 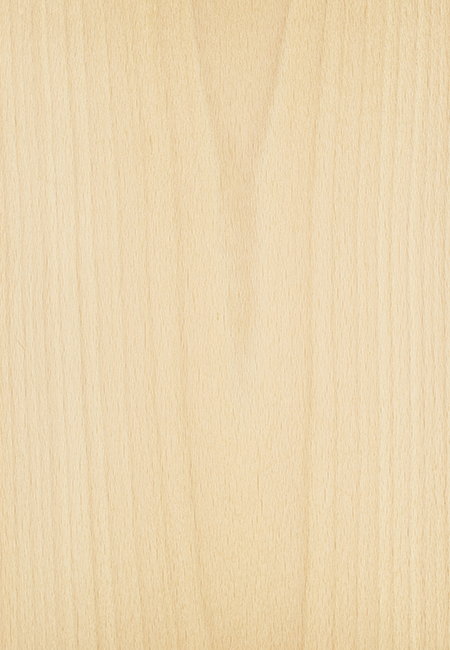 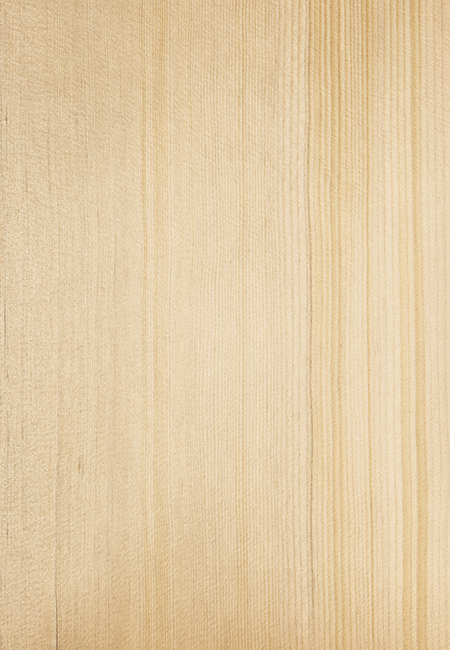 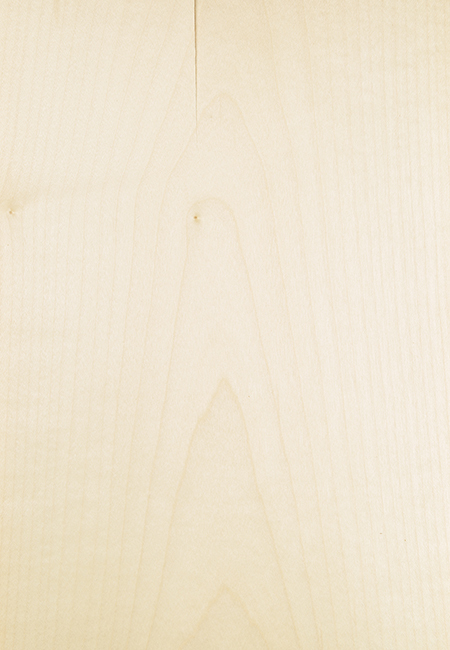 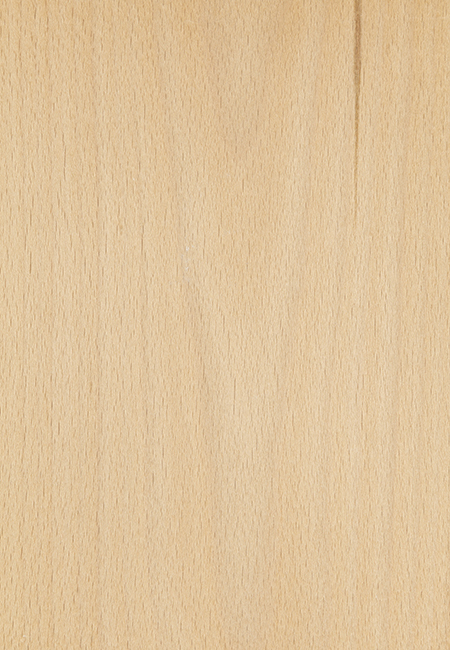 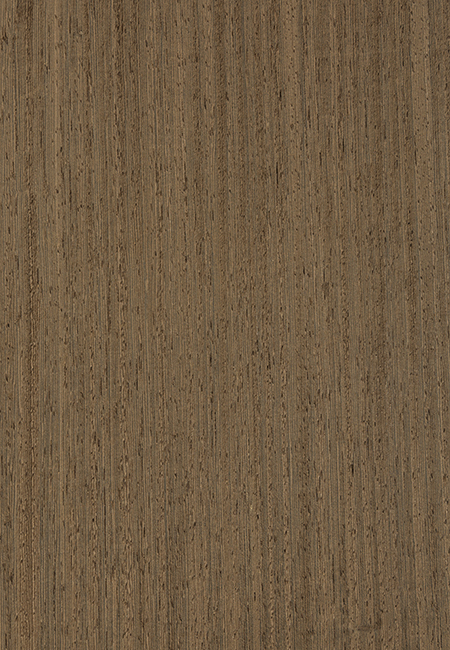 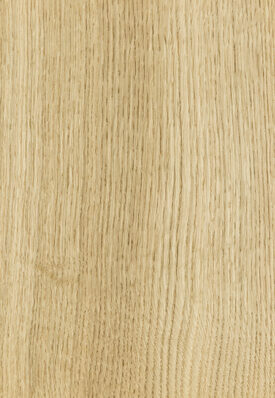 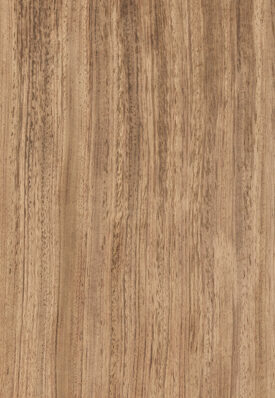 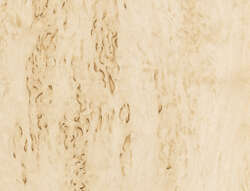 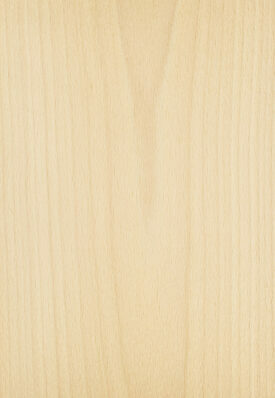 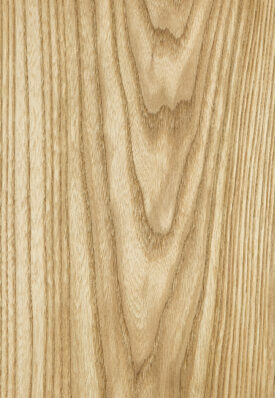 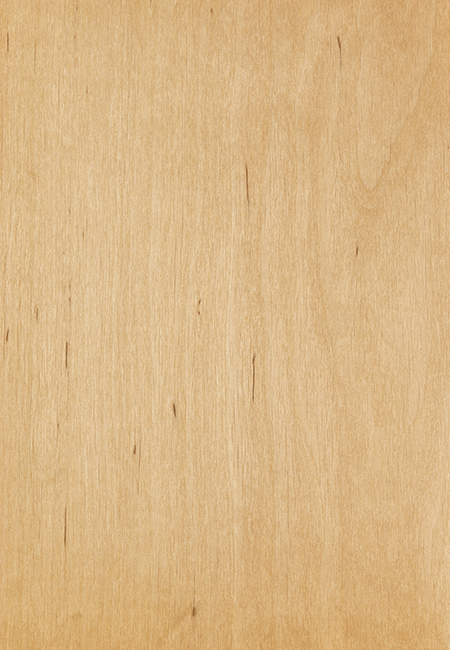 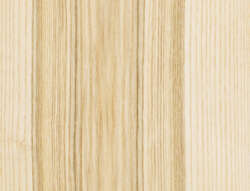 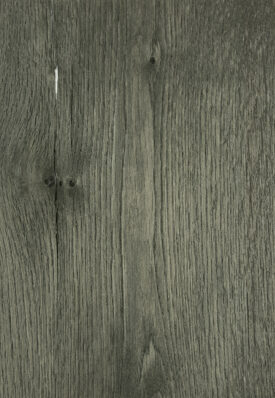 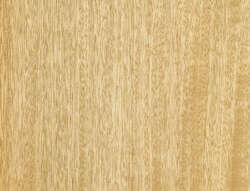 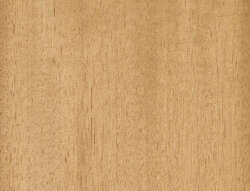 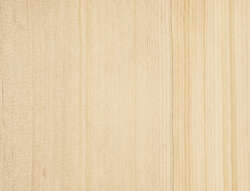 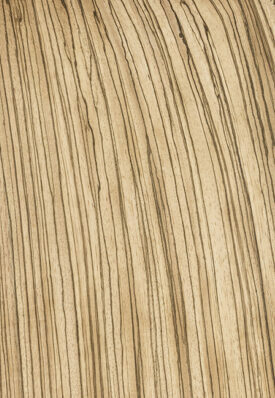 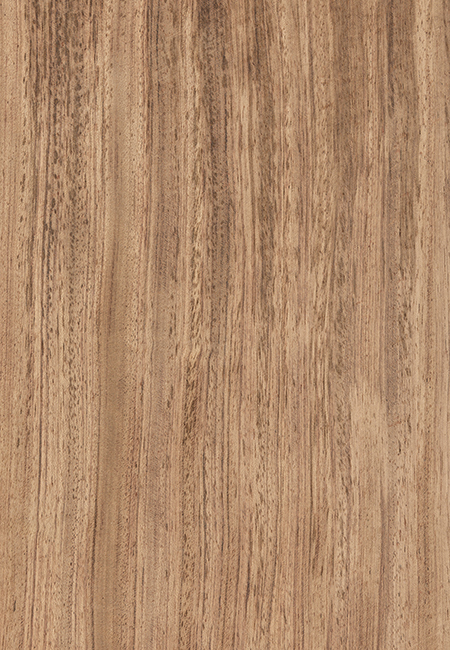 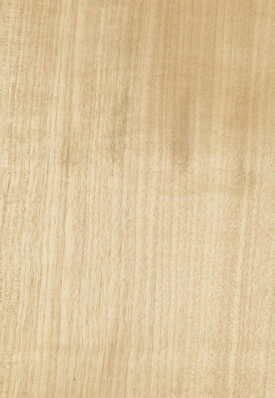 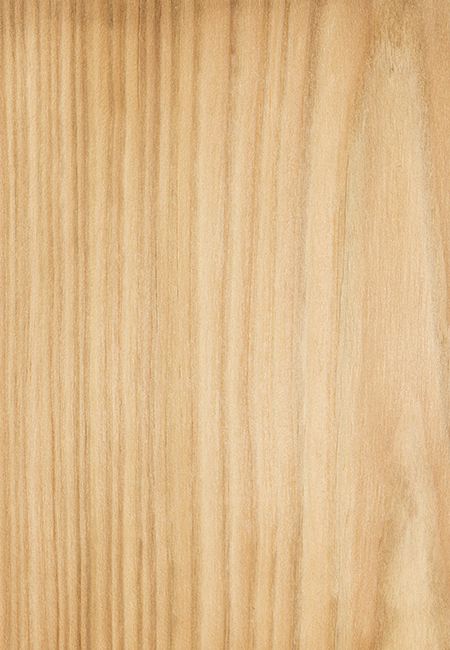 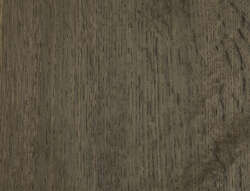 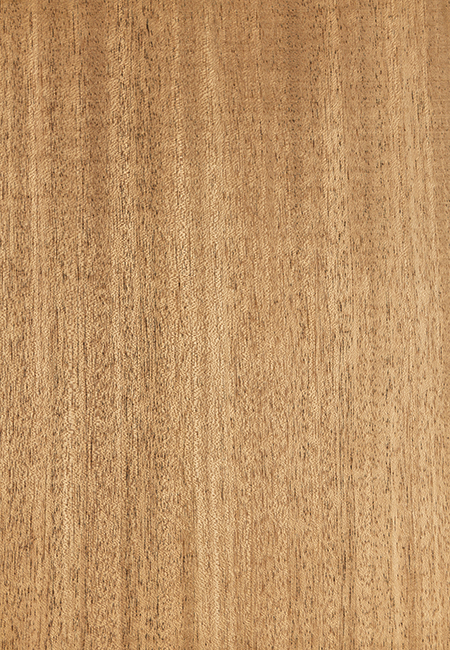 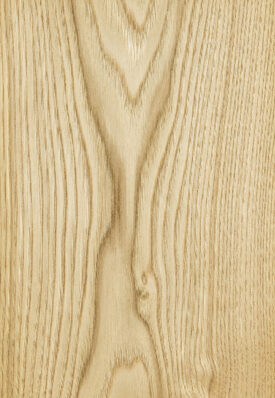 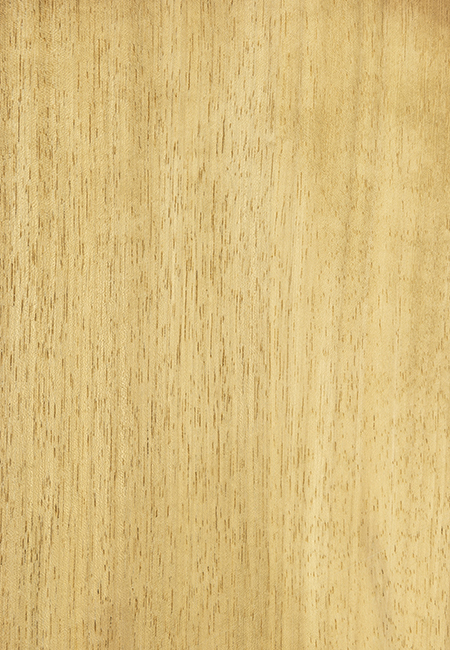 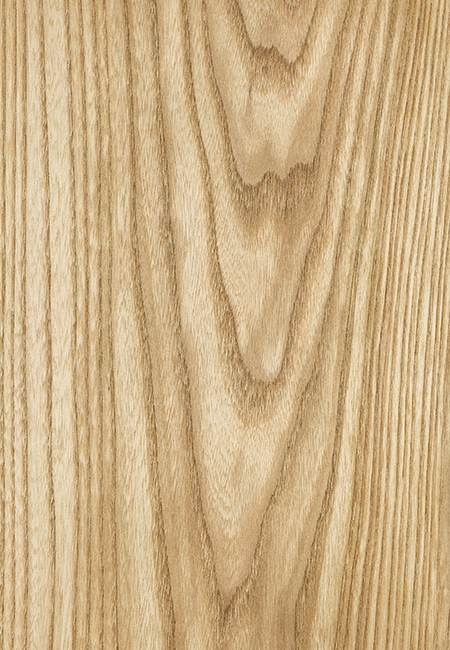 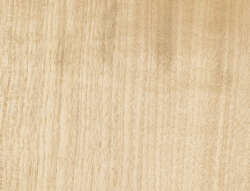 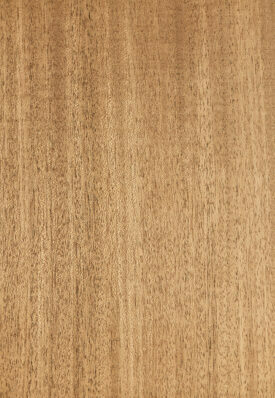 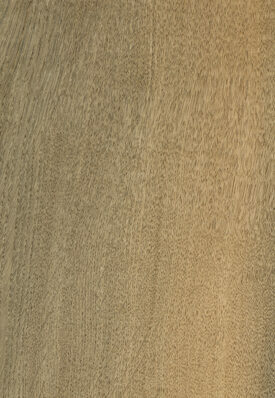 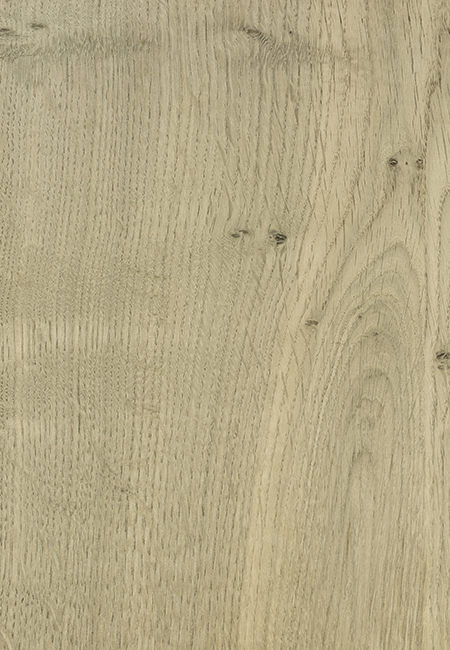 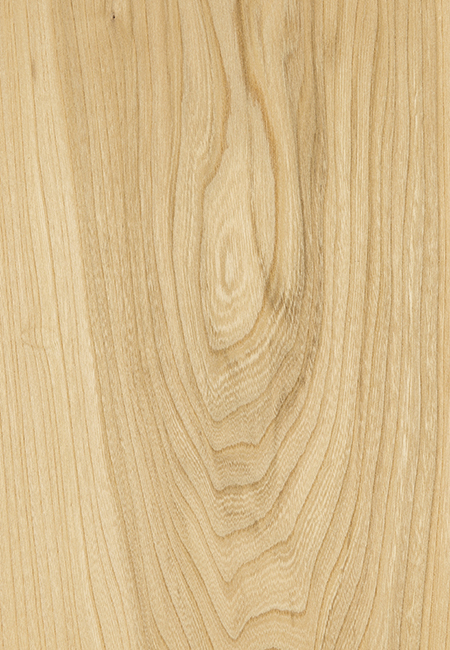 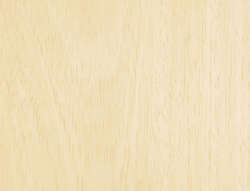 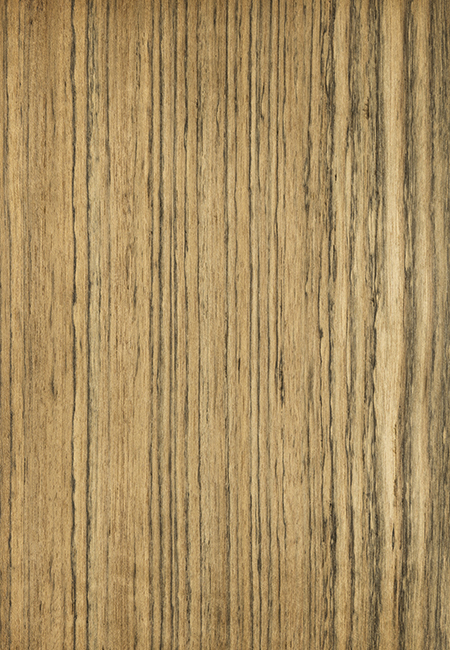 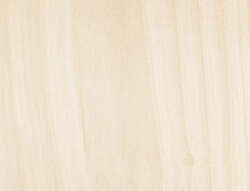 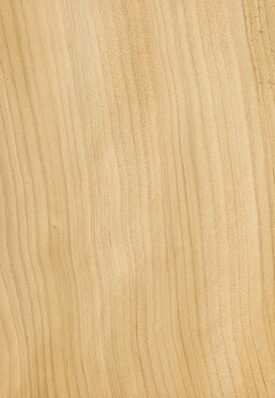 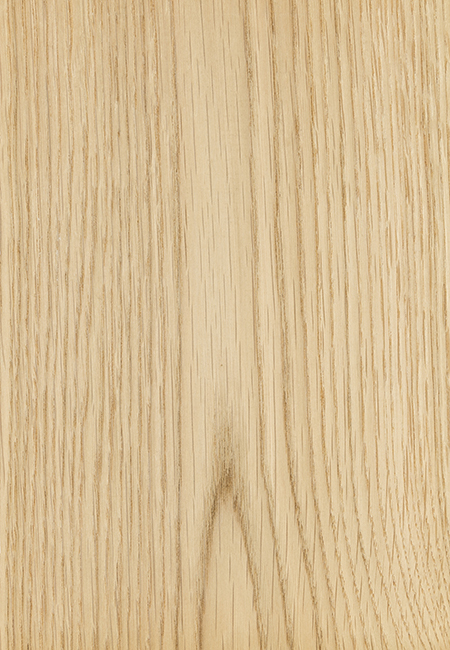 Placabois offers an exceptionally wide and varied range of wood types for veneer panels. 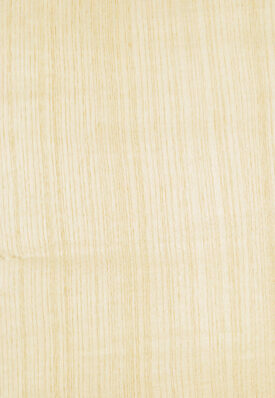 Moreover, our products are FSC mixed credit certified. 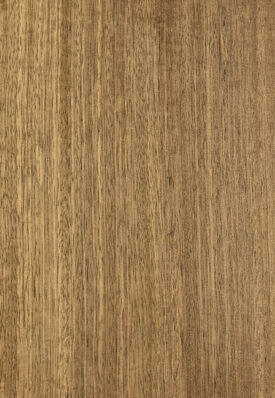 They seamlessly combine aesthetics and sustainability. 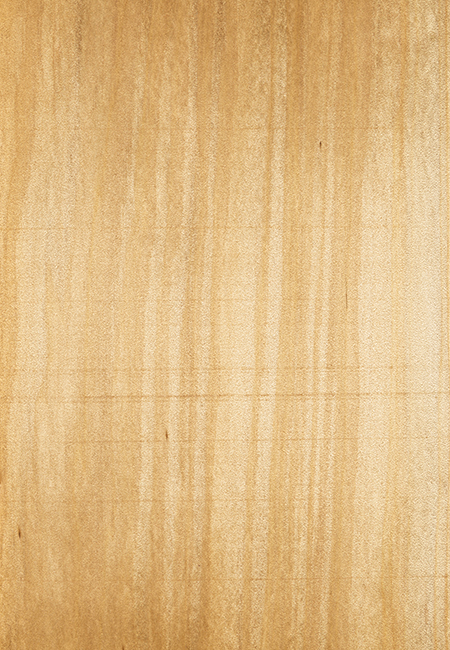 The full list is available here. 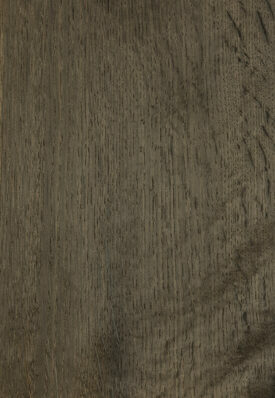 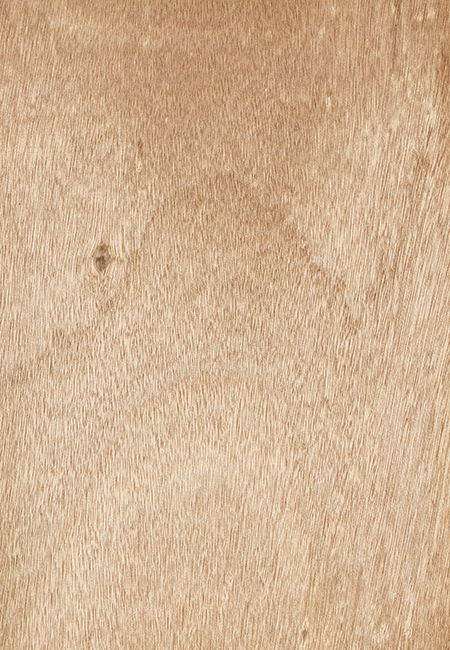 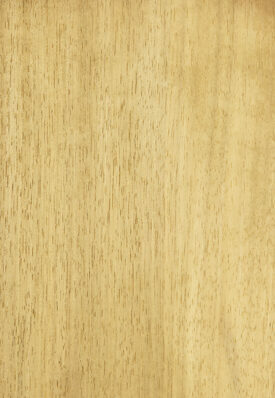 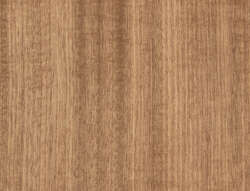 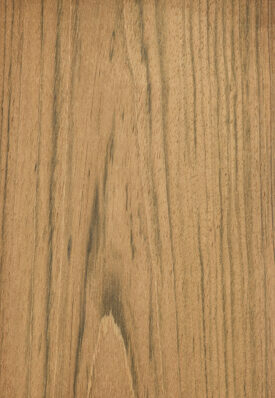 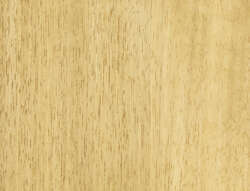 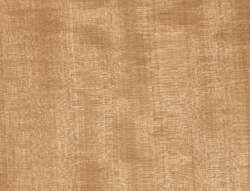 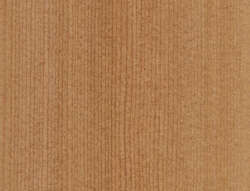 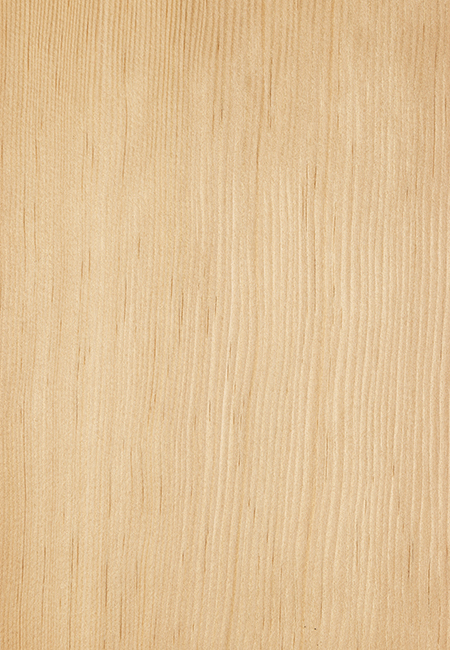 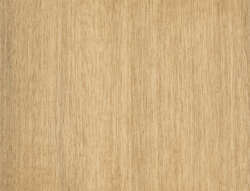 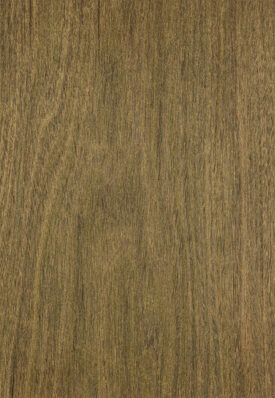 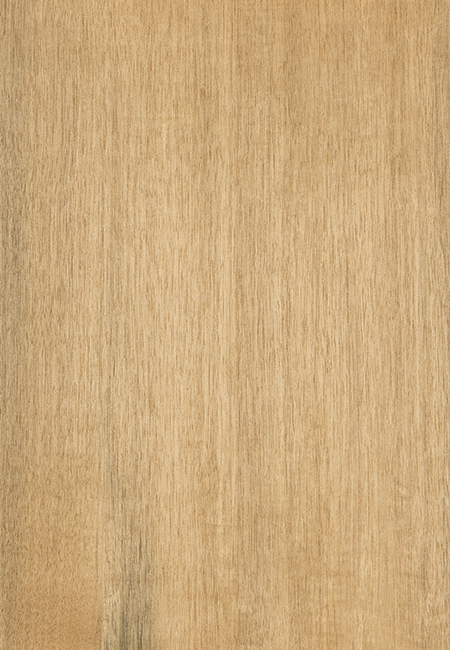 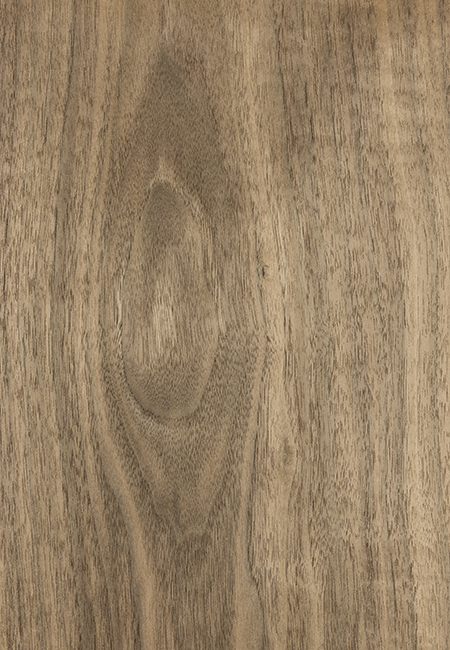 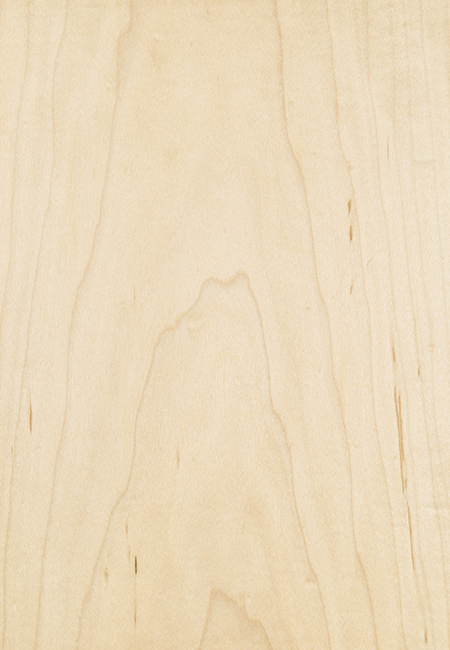 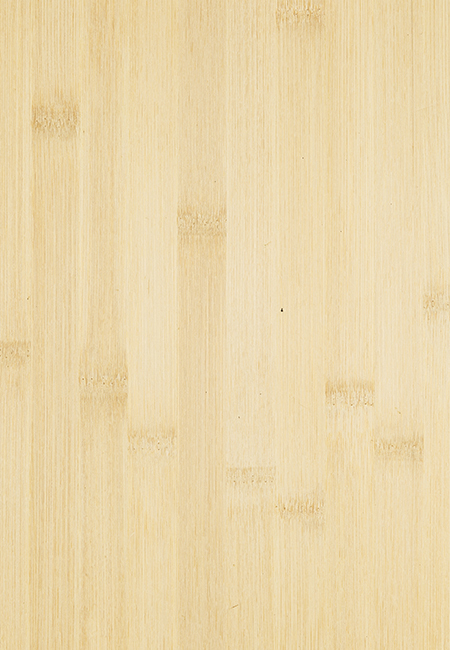 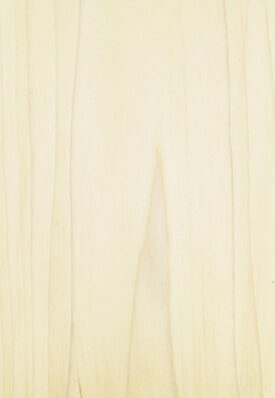 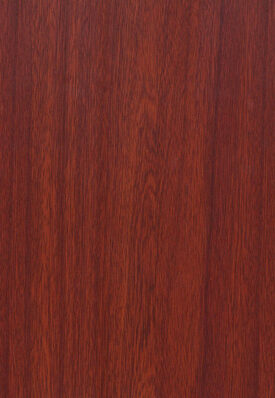 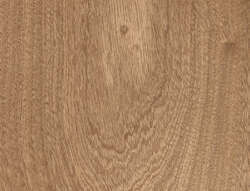 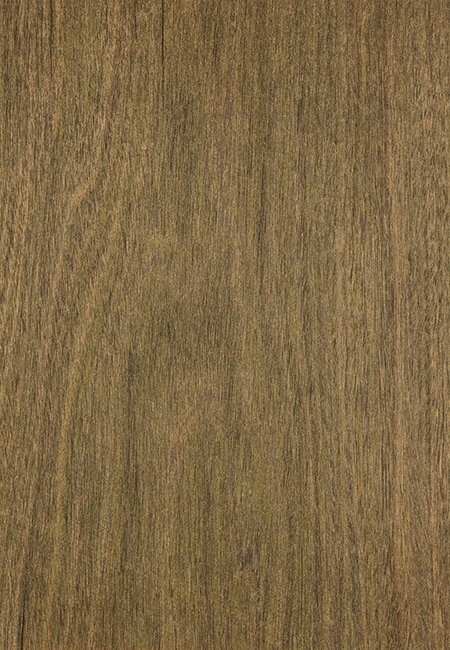 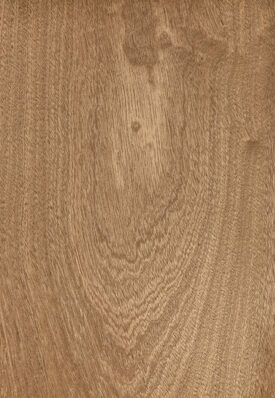 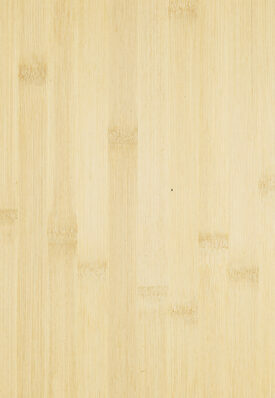 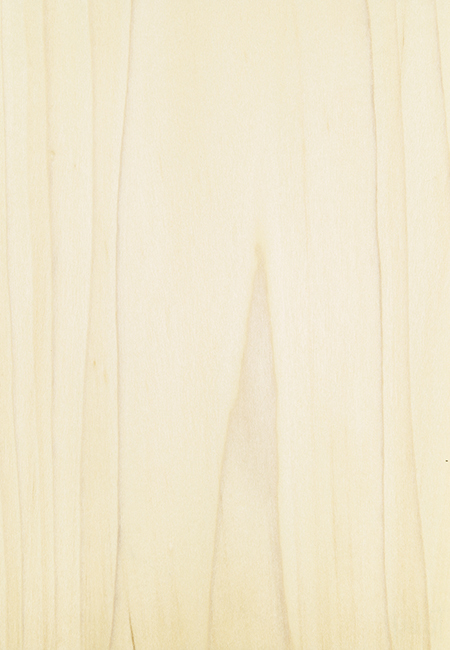 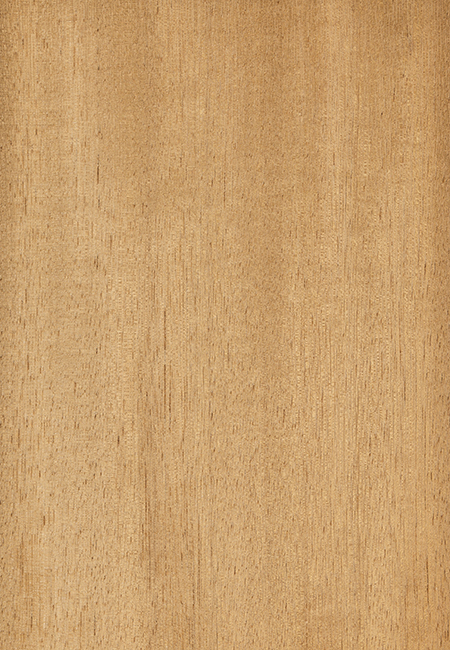 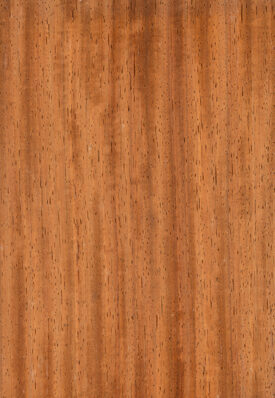 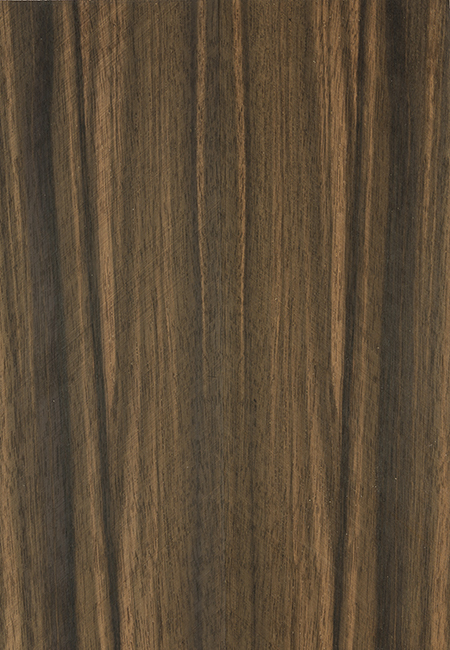 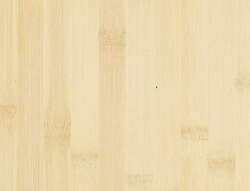 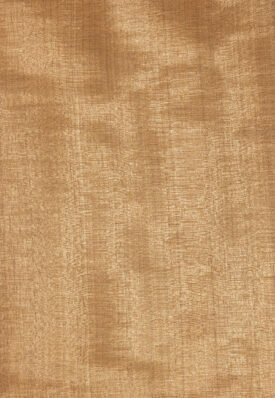 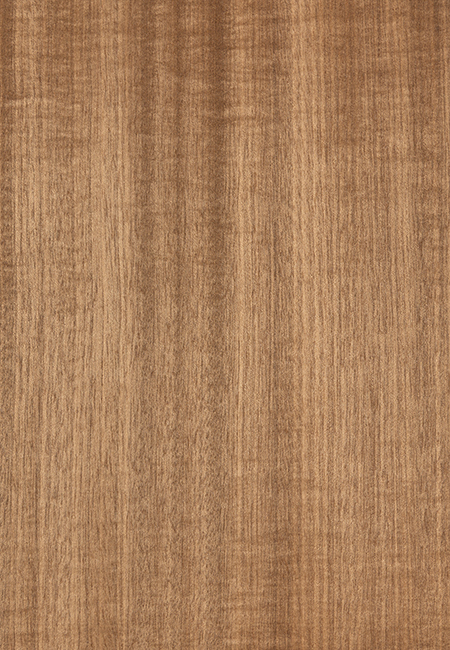 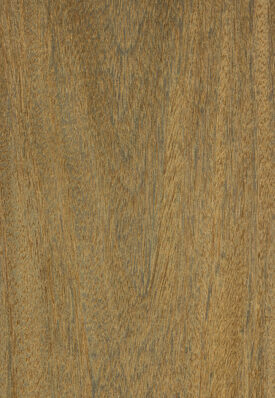 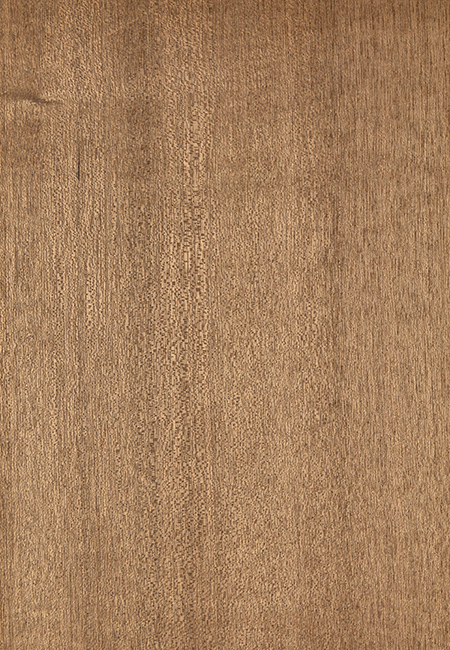 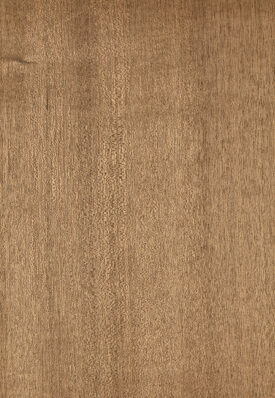 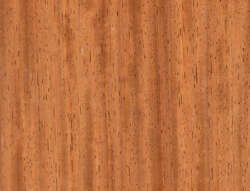 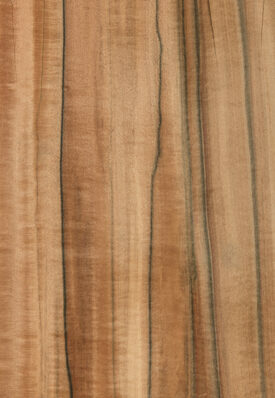 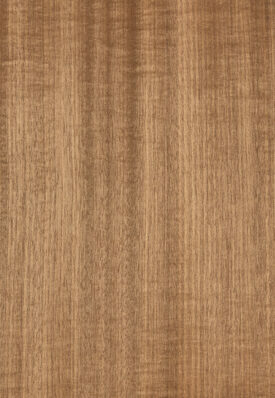 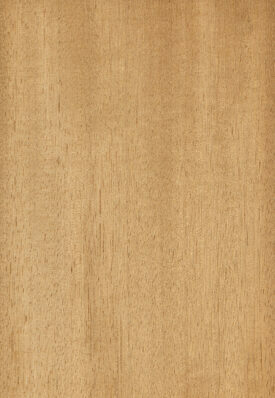 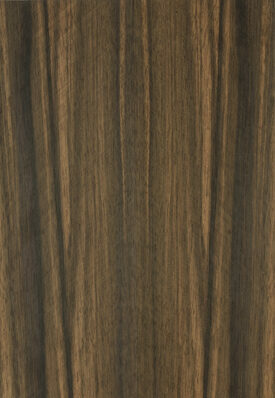 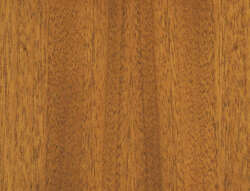 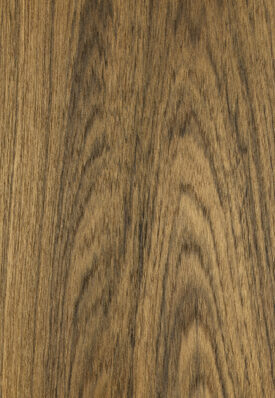 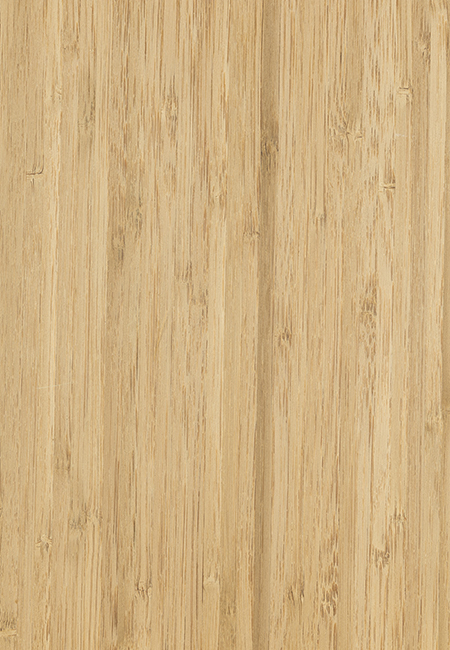 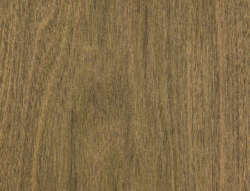 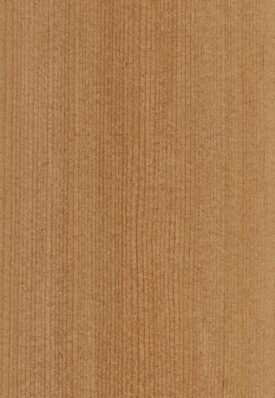 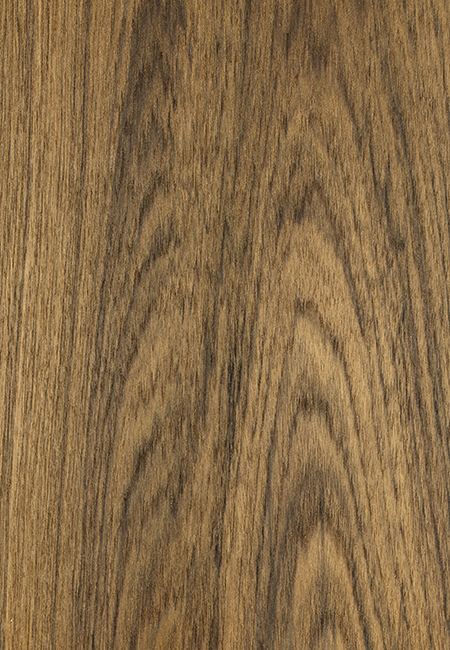 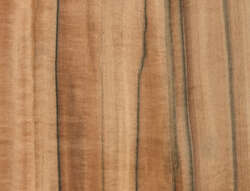 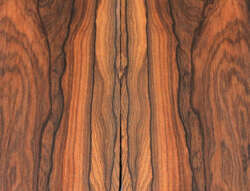 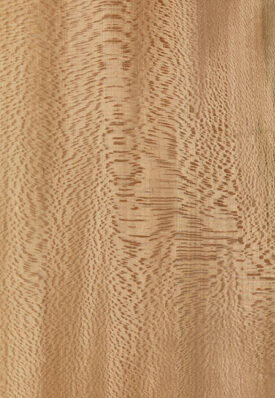 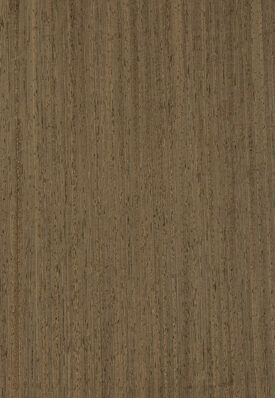 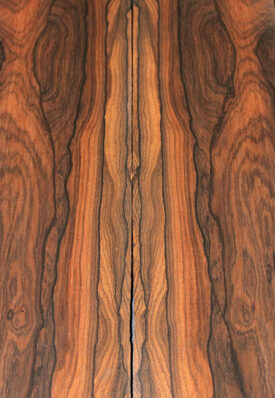 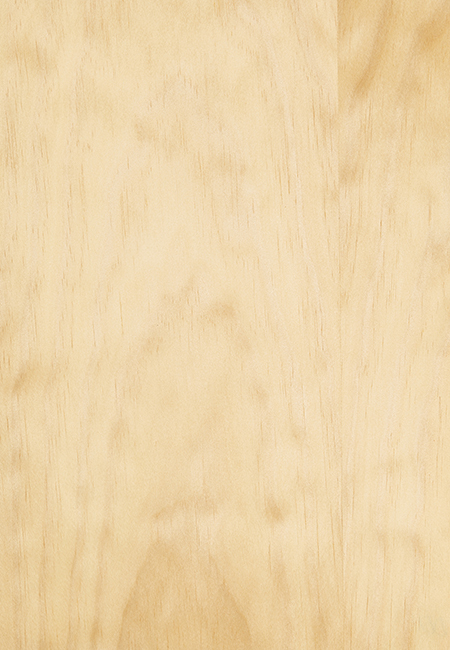 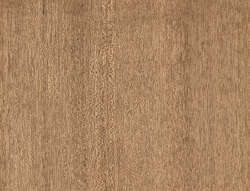 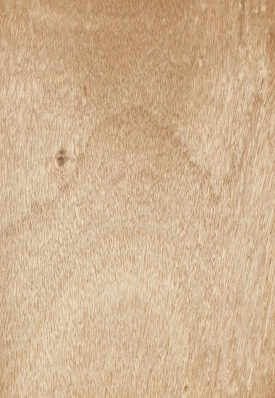 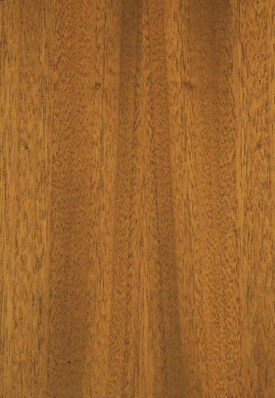 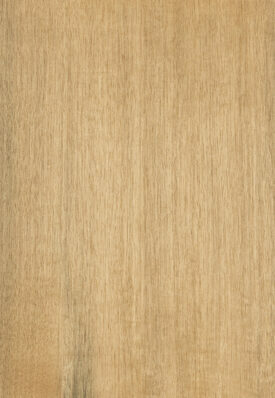 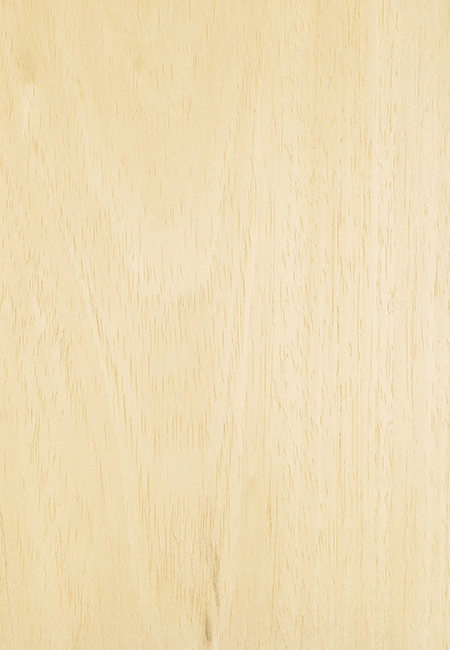 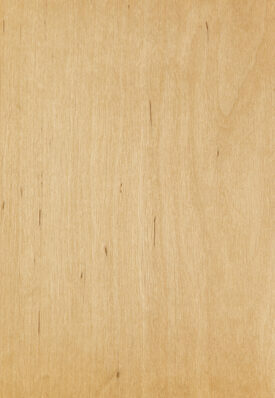 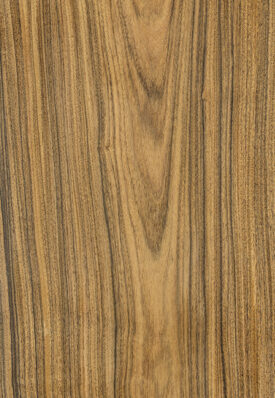 Click on the name of the veneer type to see an image. 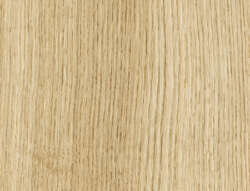 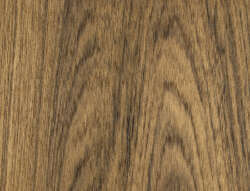 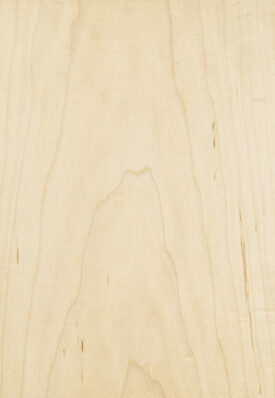 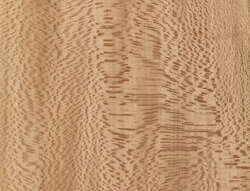 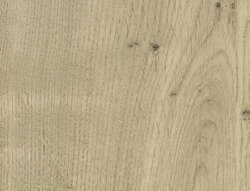 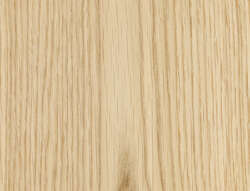 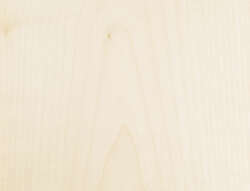 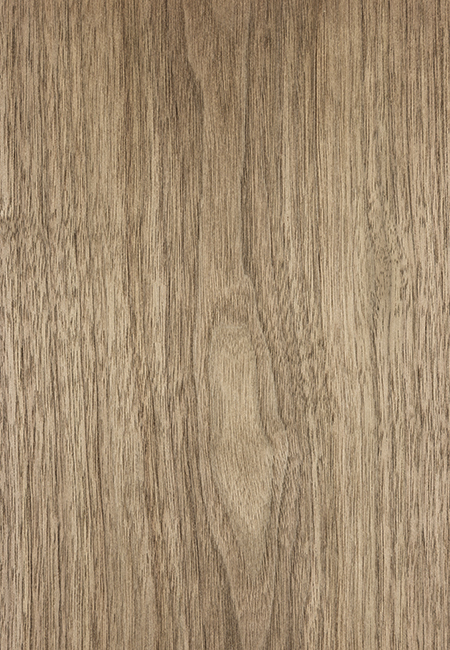 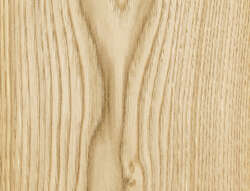 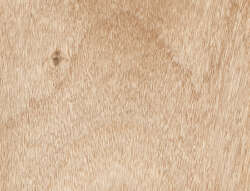 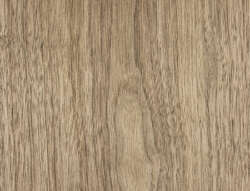 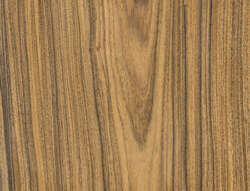 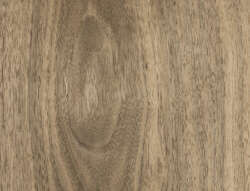 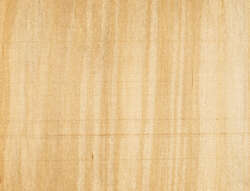 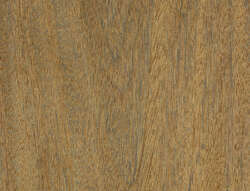 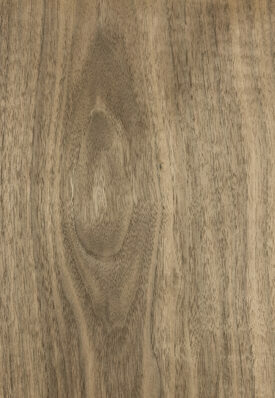 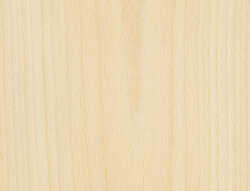 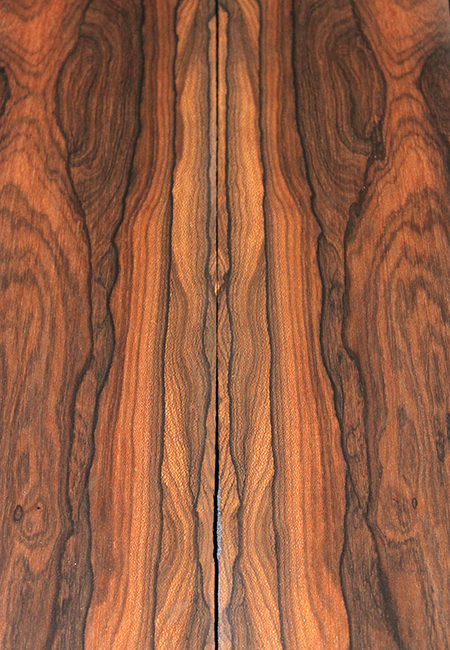 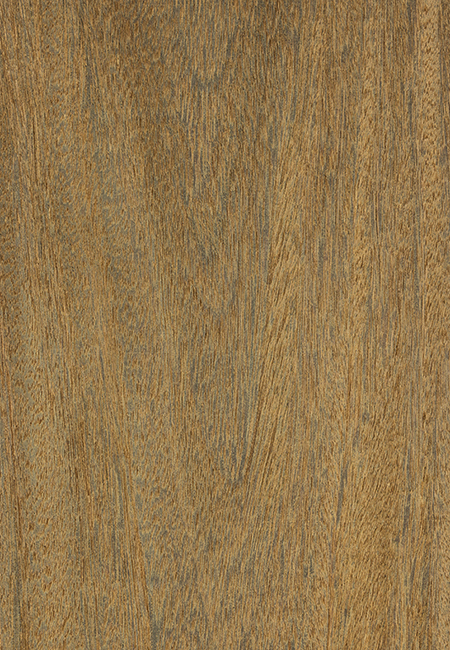 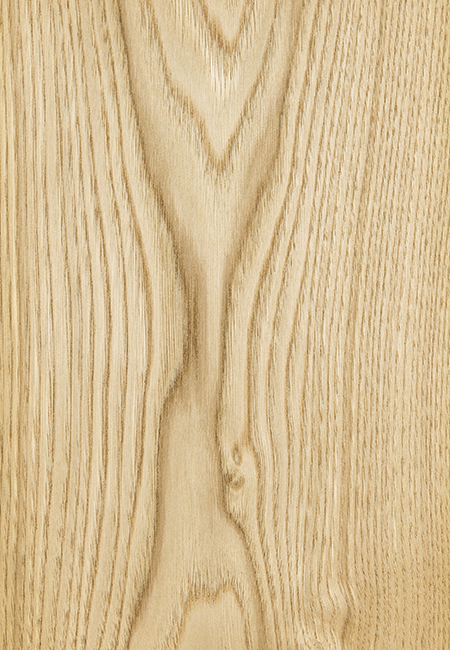 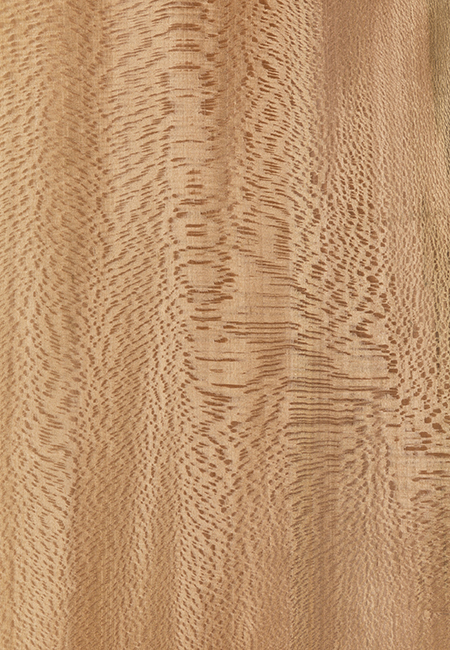 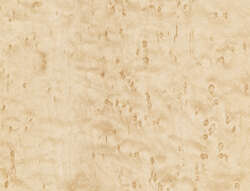 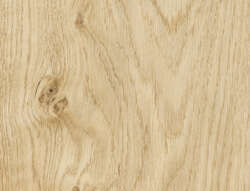 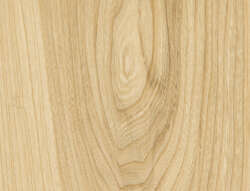 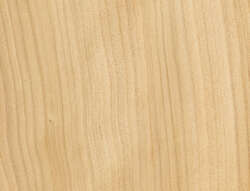 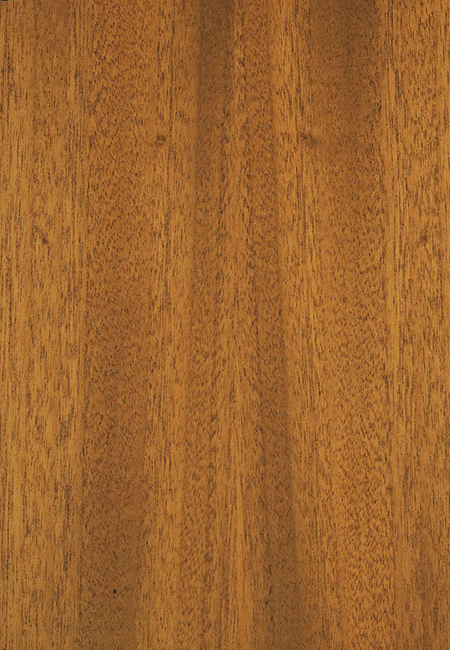 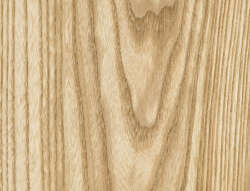 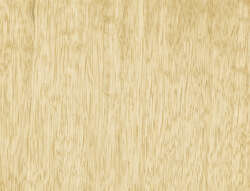 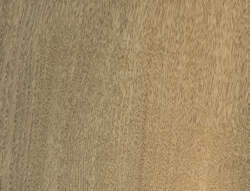 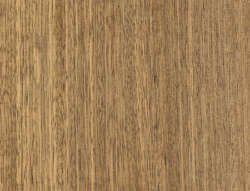 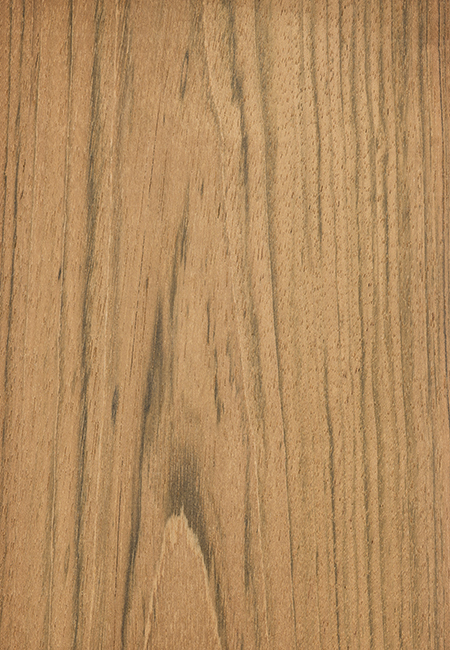 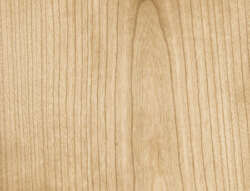 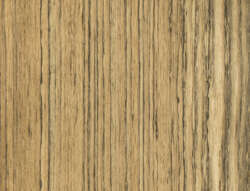 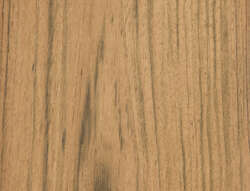 Besides the wood type and thickness, there are of course several possible finishes and jointing techniques. 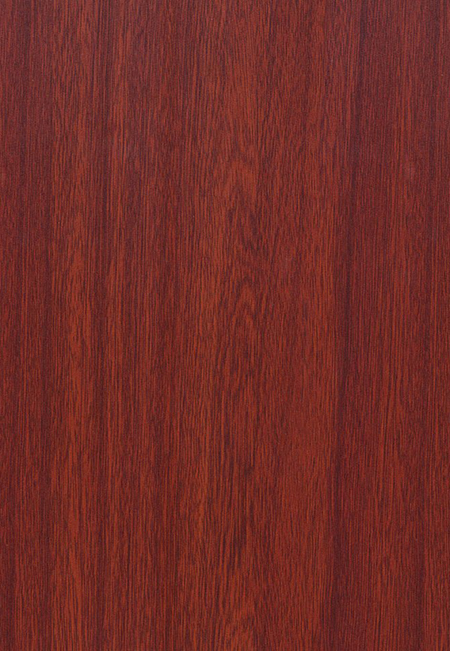 If you are unable to find what you need, if you require another wood type or if you have any other inquiries, then please don’t hesitate to contact us. 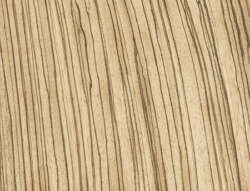 Would you like to receive one or more samples of our fine craftsmanship? 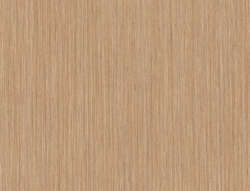 Let us know, and we will send you all the required wood samples faster than you can say ‘premium real wood veneer panels’.